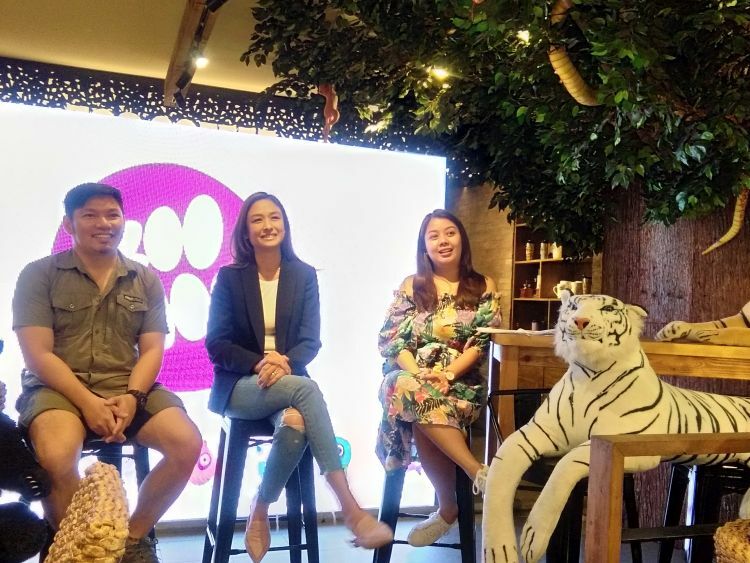 ZooMoo hosted earlier a panel discussion for parents and guardians on the importance of teaching kids about animals, nature and conservation. 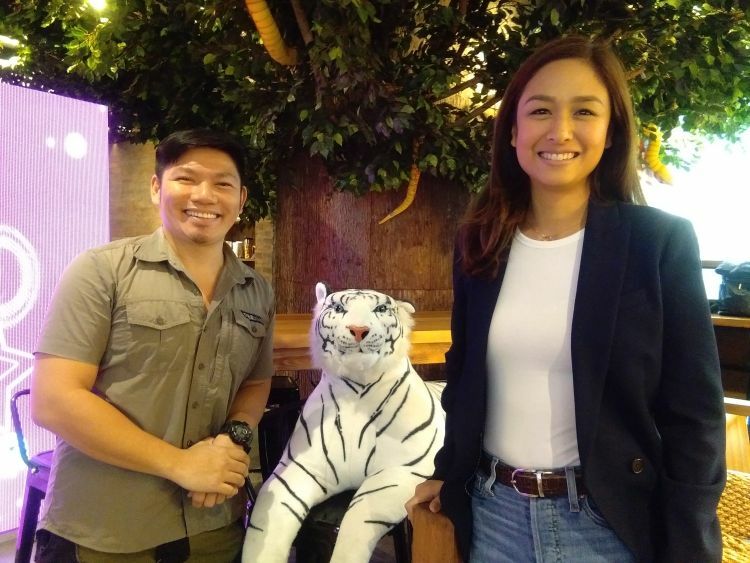 The event held at Zoo Coffee in Ayala Malls Vertis North is led by journalist and environmental advocate Gregg Yan, lifestyle TV host and mom Kelly Misa-Fernandez and the Sales & Marketing Head of ZooMoo Asia Trippy Padilla. 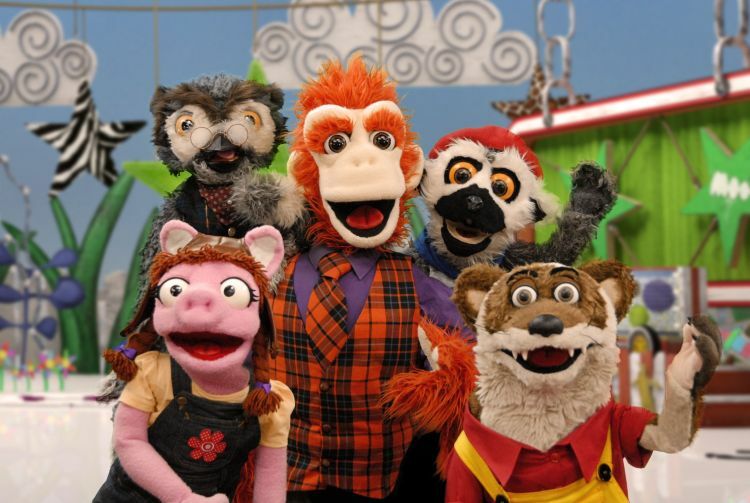 ZooMoo is an English-language media channel that nourishes children’s Animal Quotient (AQ) through its library of shows that capture their attention and awaken their imagination. The channel provides deeper information about animals, their habitats, behavior, and characteristics in simplified yet visually appealing programs to younger audience. Trippy Padilla said that ZooMoo aims to bring wildlife closer to kids and have worked with experienced filmmakers to create contents that are suitable to little kids, even 6 year-olds. The channel also carries a strong message of conservation to help kids become more compassionate towards the creatures we share the planet with. It was a fun morning event filled with exciting activities for the kids who came along with their parents and guardians like face painting and lots of different art materials which kept the little tykes busy while the adults talk about why it is important to introduce kids more to nature, animals and conservation activities. Kelly Misa-Fernandez shared about the importance of finding the right balance for kids with regards to the use of gadgets but stressed about the advantages of digital technology in making useful information easily available to young learners. The role of a parent is to guide them through all these and give them access to programs that would shape them well just like the ones offered by ZooMoo. Gregg Yan on the other hand said that everything starts at home. That educating kids about the animal world and exposing them to their natural habitats will give them a different appreciation about life – making them more caring, kind and responsible individuals. One of the defining characteristics of ZooMoo programming is that it aims to improve a child’s AQ or Animal Quotient by providing a deeper, more meaningful understanding of different animals and species including their natural habitat, diet, unique traits, and other interesting trivia. 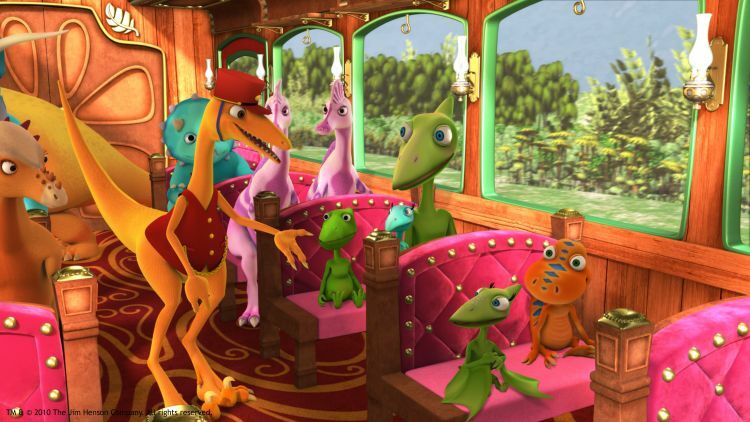 The ZooMoo lineup comprises self-contained shows, combining spectacular wildlife footage with a range of puppetry, animations, and narrative techniques to create a unique viewing and learning experience for little viewers. With ZooMoo, parents are encouraged to share their child’s viewing experience which can be more interactive through the revolutionary ZooMoo App. 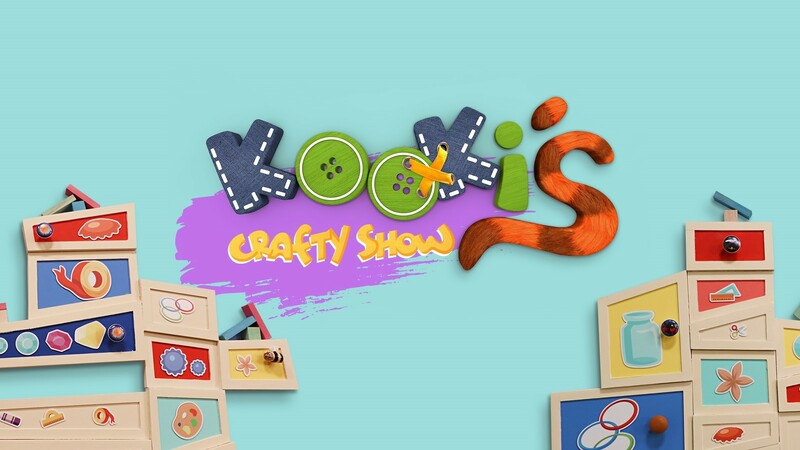 Available to download on Google Play and AppStore, this innovative technology serves as a second screen where parents can allow their children to participate in the immersive world of ZooMoo shows on a tablet or smartphones even away from the home television. Look after 150 animals on ZooMoo Island! Care for your animals by feeding them their favourite foods and keeping them clean. Watch 150 real life videos, learn animal names and sounds… and take photos! The ZooMoo app’s Parent Page offers personalized support for things parents can do with their children to help their learning. 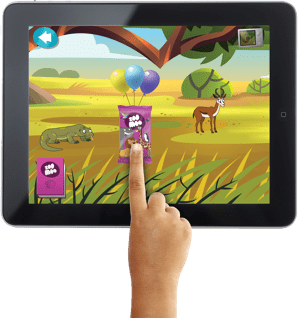 With the advent of this new form of programming, ZooMoo helps kids to grow up with a better grasp of the animal world, making them good stewards of this planet.